Launch Alert (UPDATE! 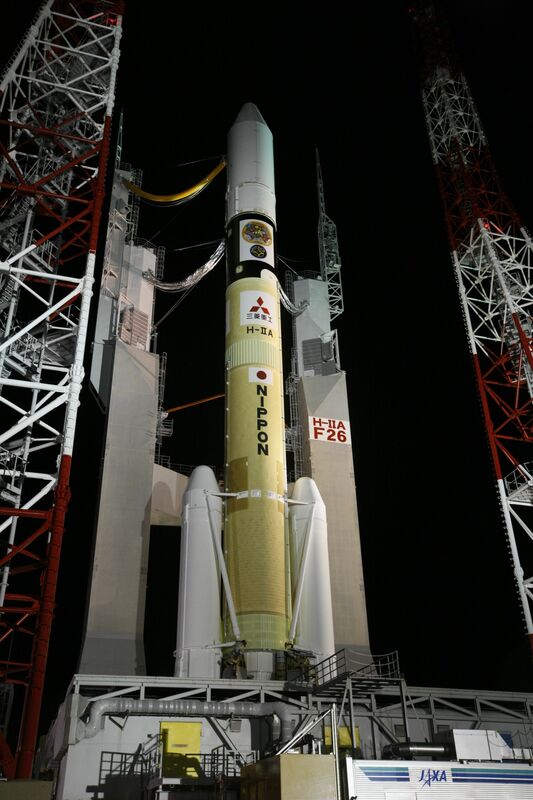 ): Monday, October 9, 2017 at 18:00 EDT (22:00 UTC), the Japan Aerospace Exploration Agency (JAXA), will be launching the Mitsubishi Heavy Industries H-IIA (H-2A) rocket; Launch Vehicle No. 36 (F36) flying in its 204 configuration (H-IIA 204). 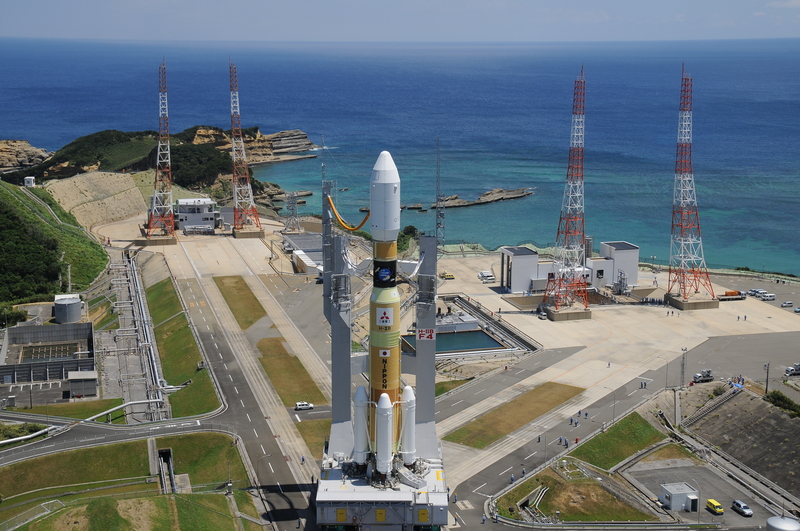 It will be carrying the Michibiki 4 navigation satellite from Launch Area-Y1 (Also known as Area-Y1 or LA-Y1) at the Tanegashima Space Center (TNSC), Japan. Payload Fairing (4S): for the H-IIA rocket is 12m (39 ft.) in height and has a diameter of 4 m (13.1 ft.) and is jettisoned after liftoff once it reaches a safe altitude where turbulence from the air won’t be a problem. Second Stage: is liquid fueled utilizing hydrogen & oxygen (LOX/LH2) to power its single LE-5B engine and it burns for 530 seconds. 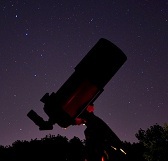 It is 9.2 m (30.2 ft.) tall and 4m (13.1 ft.) in diameter. 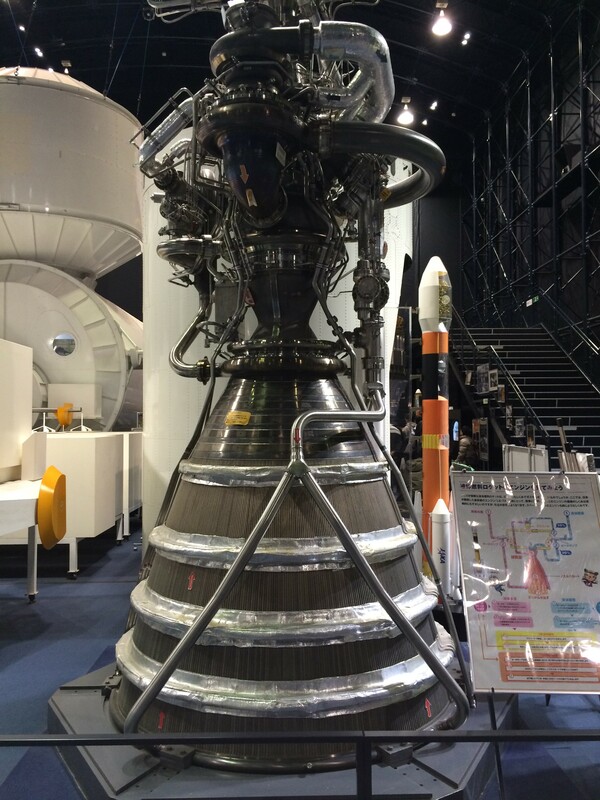 The second stage can be re-ignited up to three times. 2 Strap-on Boosters (SRB-A’s): are solid fuel boosters utilizing polybutadiene for propellant and they burn for about 100 seconds. They are 15.1 m (49.5 ft.) tall and 2.5 m (8.2 ft.) in diameter. First Stage: is liquid fueled utilizing liquid oxygen & hydrogen (LOX/LH2) to propel a single LE-7A engine that burn for about 390 seconds. It is 37.2 m (122 ft.) tall and 4 m (13.1 ft.) in diameter. 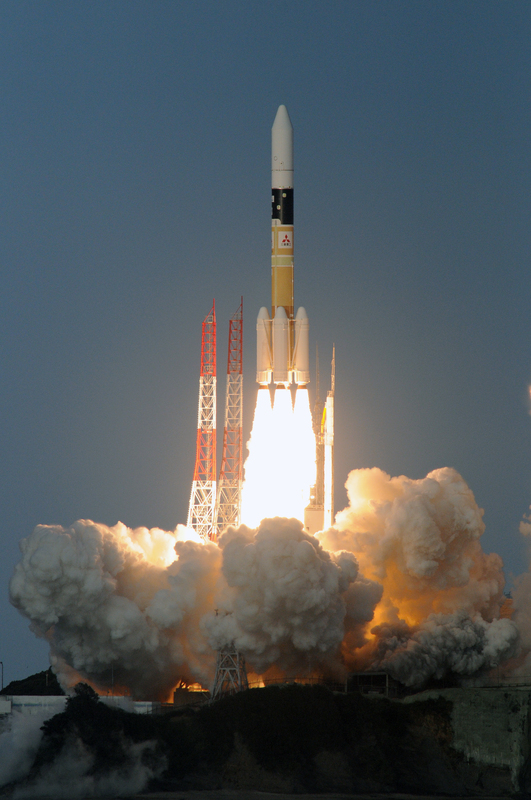 Image | This entry was posted in Images, Launches, News, Spaceflight Companies & Vehicles and tagged DanSpace77, H-2A, H-IIA, H2A, HIIA, Japan, Japan Aerospace Exploration Agency, JAXA, Michibiki 4, Michibiki4, Mitsubishi, Tanegashima. Bookmark the permalink.